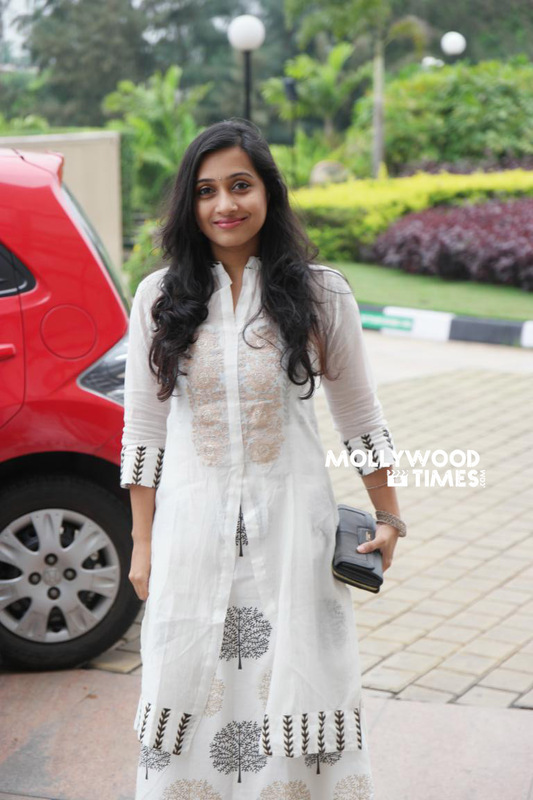 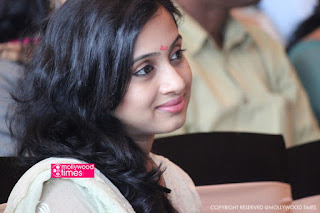 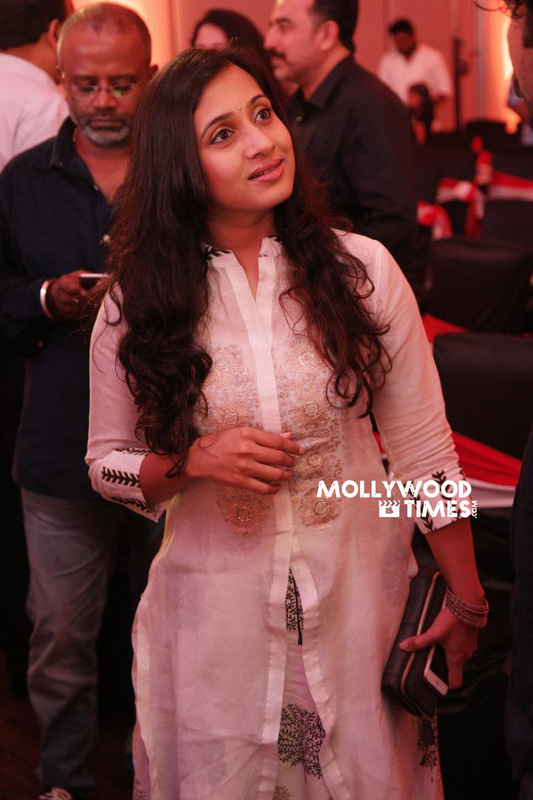 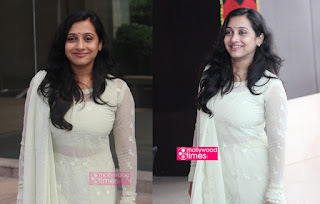 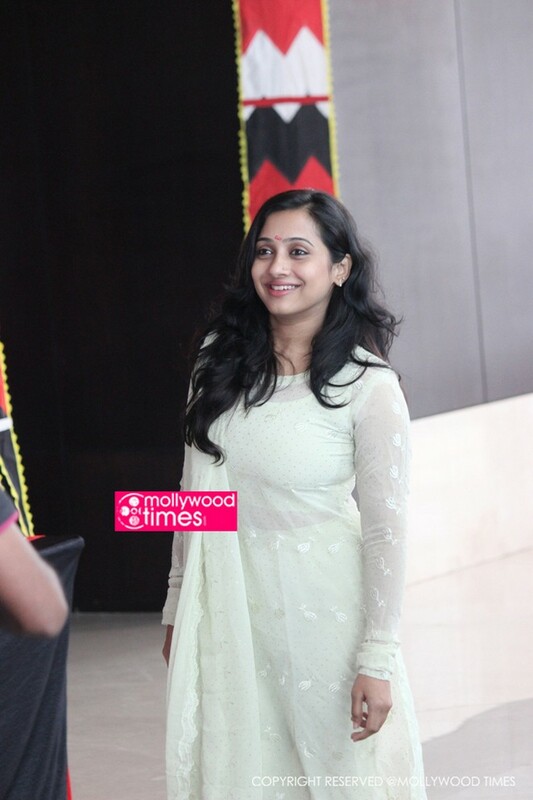 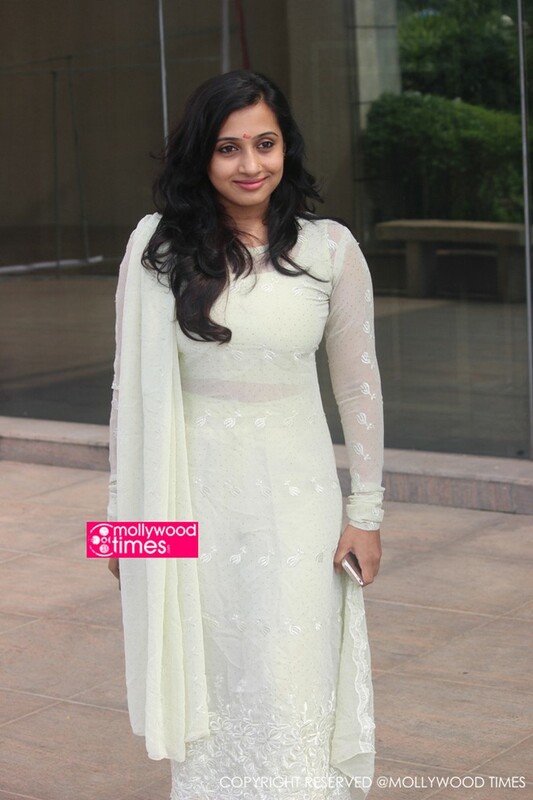 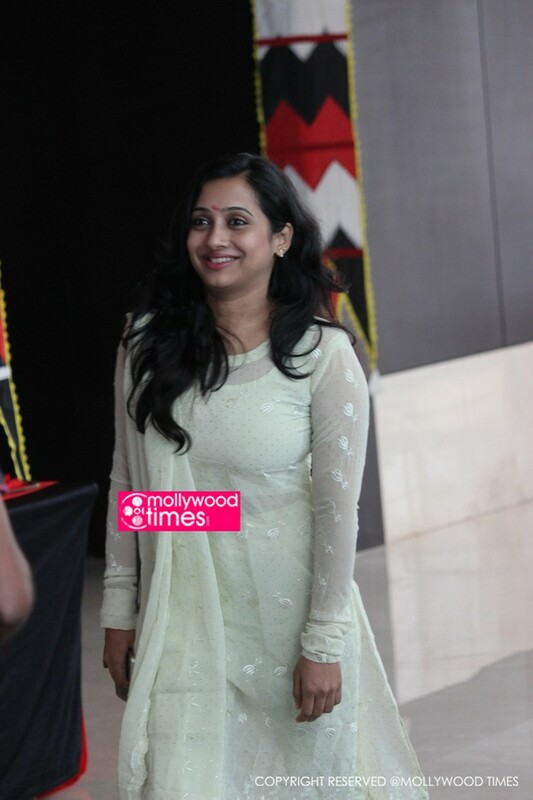 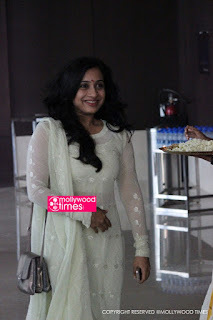 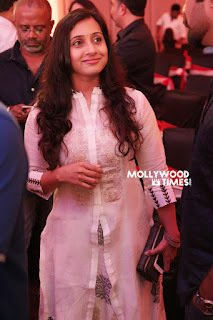 Malayalam actress Poojitha Menon latest photos from Veeram Movie Trailer launch. 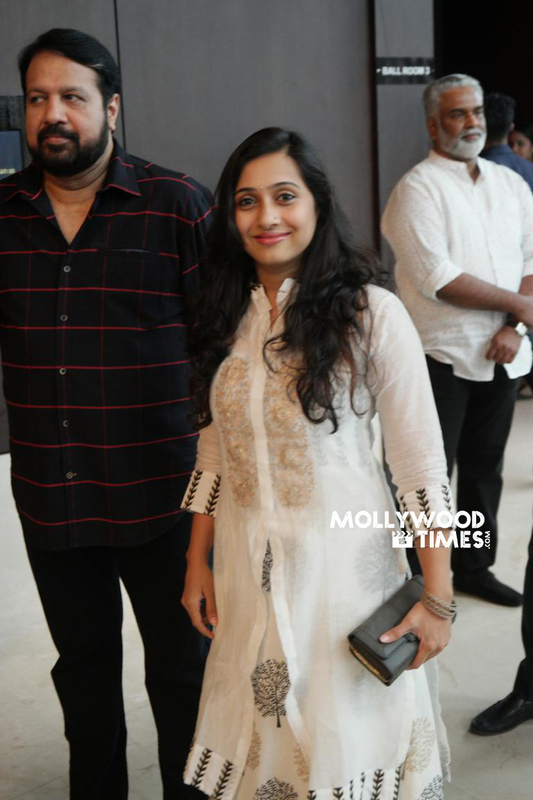 Veeram is an upcoming period drama directed by Jayaraj starring Bollywood actor and model Kunal Kapoor. 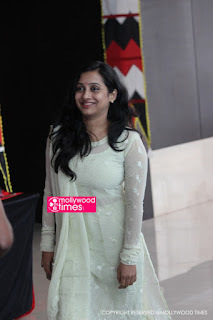 Nee Ko Na Cha fame Malayalam actress Poojitha Menon latest hot photos in churidar.